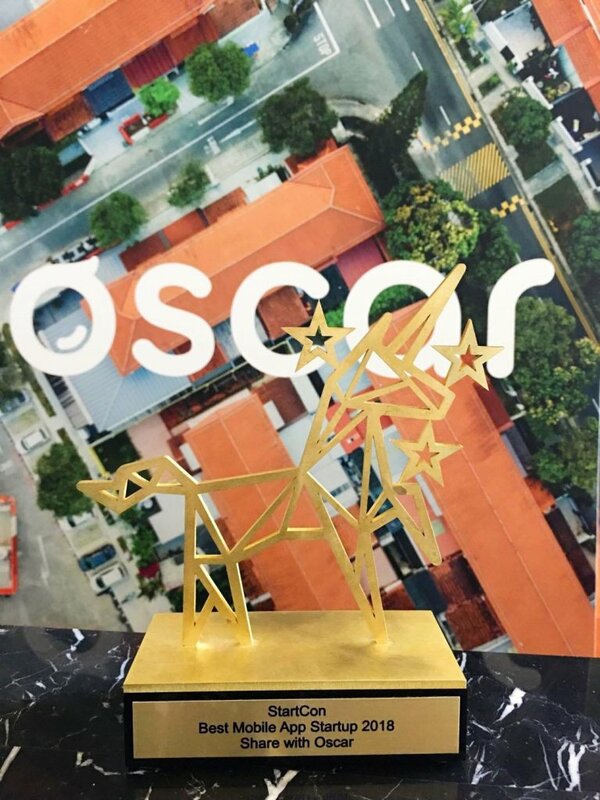 We’re thrilled to announce that Share With Oscar (from our 5th Sydney program, SYD5) has taken out the ‘Best Mobile App Startup’ at the Australasian Startup Awards 2018 at StartCon last week. The award celebrates fast-growing startups across Australasia. Congratulations to co-founders Lisa Qi and Louise Chen and their team for earning this award.